DeBergerac Creates Video Showcasing the Farash Prize Nominees | DeBergerac Productions, Inc. 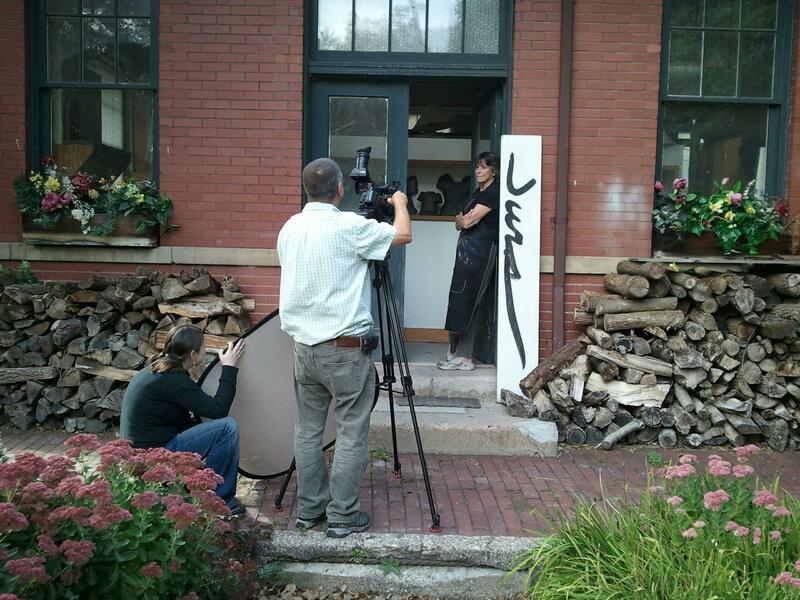 The highly regarded Farash Foundation entrusted the keen eye and ear of DeBergerac Productions to produce a high quality video for the Farash Prize for Social Entrepreneurship. This new award is “to honor individuals for significant accomplishments as social entrepreneurs.” Each nominee shared their story of creating “innovative approaches to not only meet, but reduce, community needs.” The 10 minute video will be shown during the Award Service October 10th, 2012 at the Dryden Theatre. This was the first big project that the new DBP Team has worked on together. Produced by Katie Sullivan, shot by Brian M. Steblen, sound by Jill Kuchman and managed and edited by Mike Champlin, the Farash Prize video was a great success. 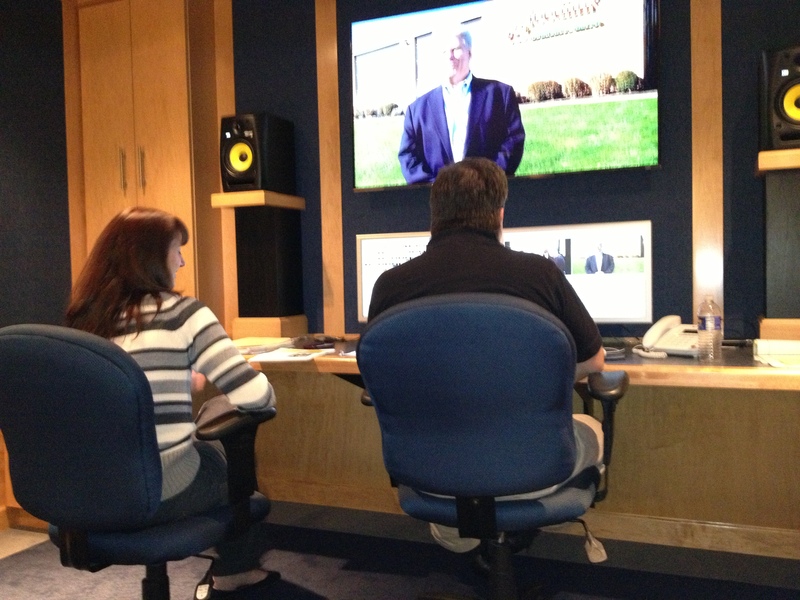 Producer Katie Sullivan and editor Mike Champlin. Objective: To recognize and reward the best innovative approaches to our society’s most pressing problems. Grassroots social entrepreneurs too often go unrecognized by their communities. Understanding this, the Foundation has created the Farash Prize for Social Entrepreneurship to honor individuals for significant accomplishments as social entrepreneurs.